Colin Matthews, born in London in 1946, defies ready classification. 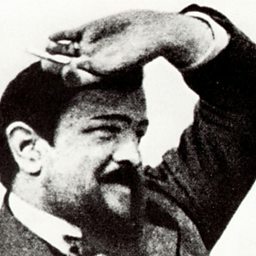 With his composer brother David, he contributed to the 1960s revival of interest in Mahler, collaborating with Deryck Cooke on his reconstruction of the Tenth Symphony. 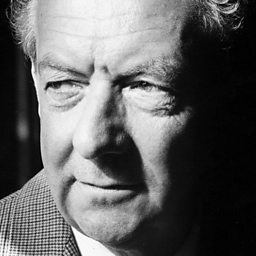 Later, he worked as an assistant to Britten at the time of his last opera, Death in Venice. 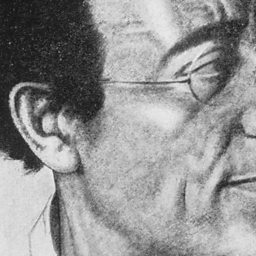 And, in adding Pluto, the Renewer to Holst’s The Planets in 2000, he revisited an English classic in a manner reflecting postmodern modes of completeness and finality. Renewal is also the title of an impressive BBC-commissioned choral orchestral work premiered in 1996 to celebrate the 50th anniversary of the Third Programme. This score, which incorporates within its four-movement span his Broken Symmetry of 1992, encapsulates the breakthrough attained some seven years earlier in Suns Dance (1985), where – underwhelmed yet not unimpressed by the radical example of American Minimalism – Matthews first turned it to his own advantage in music of dazzling vigour and momentum. Something of this vigour had already entered the orchestral Fourth Sonata of 1975, although Matthews was chiefly involved at the time with mastery of the darkly turbulent musical vistas characteristic of the Sonata No. 5, Landscape (1980). Minimalist models had themselves been parodied in Hidden Variables (1989, orchestrated 1991) and the ‘toy symphony’ Machines and Dreams of 1990, while in the elegiac Memorial (1993) velocity and teeming slowness fused inexorably. A musical language looking as much to the music of Scriabin and early Schoenberg as to Reich for its models has proved no less successful in chamber-music terms, notably in three string quartets, a double quartet, two oboe quartets and a Horn Trio, as well as in works for piano. Though he is primarily a creator of instrumental music, Matthews is no less attuned to words. 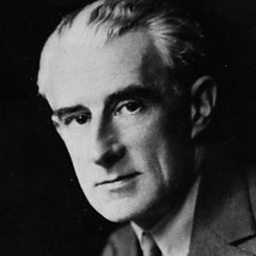 With Aftertones (2000), for the Huddersfield Choral Society, he revisited the choral– orchestral medium. The Great Journey (1988), a 50-minute setting for baritone and ensemble of a conquistador narrative, virtually established its own genre, extended in Continuum (2000), for soprano and large chamber ensemble. Other major achievements are the song-cycles Alphabicycle (2007)and This Island (2008). Since the millennium, a series of commissions from some of the world’s leading orchestras has attested his prowess as a composer on the largest scale: in 2003 Reflected Images was premiered by Michael Tilson Thomas and the San Francisco Symphony; in November 2005 the New York Philharmonic under Lorin Maazel gave the first performance of Berceuse for Dresden; and in January 2007, Turning Point was premiered by the Royal Concertgebouw Orchestra. In 2009, following the success of his Horn Concerto of 2001, Matthews completed the Violin Concerto. 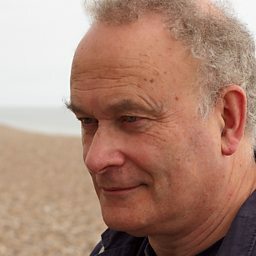 Founder and Executive Producer of NMC Recordings, and a distinguished teacher, record producer and administrator, Colin Matthews is Associate Composer with the Hallé for whom, in another creative tour de force, he has orchestrated the complete Debussy Préludes and, for the Hallé Choir, composed Crossing the Alps (2010) as a humanist response to Mahler’s Second Symphony. 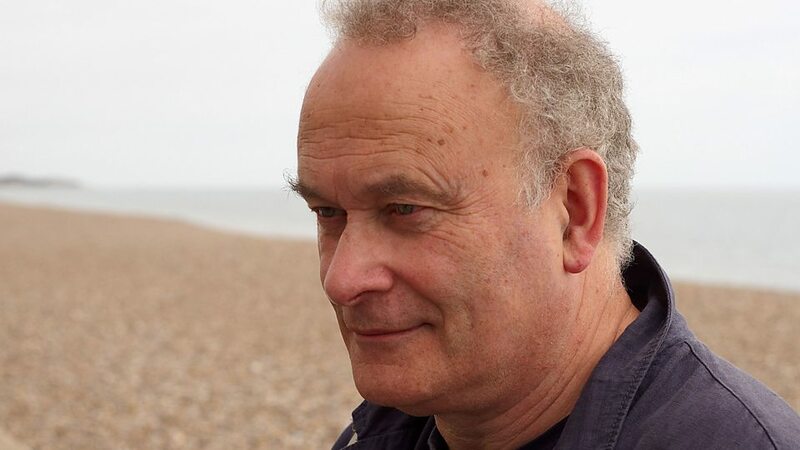 Colin Matthews, OBE (born 13 February 1946) is an English composer of classical music.